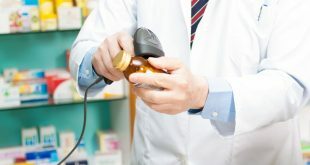 There have been several groundbreaking findings on the potency of cannabis as a medical drug for the management and treatment of conditions that have defied conventional medicine. Researchers have discovered that cannabis has a soothing effect on individuals suffering from Alzheimer’s disease, Amyotrophic Lateral Sclerosis (ALS), Cachexia or Wasting Syndrome, Cancer, Crohn’s disease, Glaucoma, Hepatitis C, HIV/AIDS, Post-Traumatic Stress Disorder (PTSD), Severe and Chronic Pain, Severe Nausea and Seizures (including Epilepsy). 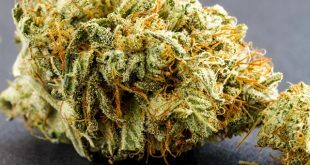 These findings are not only the constructs of the researchers or the organizations presenting the results, but they are also the accounts of patients and caregivers to individuals suffering from these ailments for which cannabis have become an elixir. Take the case of an albuquerque, N.M. mother Lindsay Sledge and her daughter Paloma who suffers from a rare form of an epileptic condition known as the Dravet Syndrome. Paloma was diagnosed with Dravet Syndrome as a little girl, and the life that she knows has always been punctuated with violent bouts of epileptic seizure that is hard to control, leaving her in a state of helplessness and sometimes injury. Before cannabis, the young girl was yet to experience a healthy life, but since she was prescribed the medication, she has started to gain some sense of relief from the nagging pains. 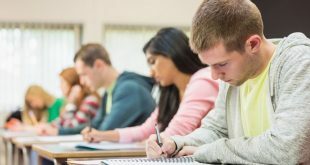 Although the administration of medical cannabis is legal in New Mexico, its administration in schools is illegal. Paloma has been out of school due to the condition and her mother is making a case for her and others like her with the school board of New Mexico. She is asking that the school board allow her child’s local school to administer lifesaving cannabis medication to her child in the event of a seizure. She says only cannabis has worked for Paloma and she intends to ensure that she has access to the drug while at school. 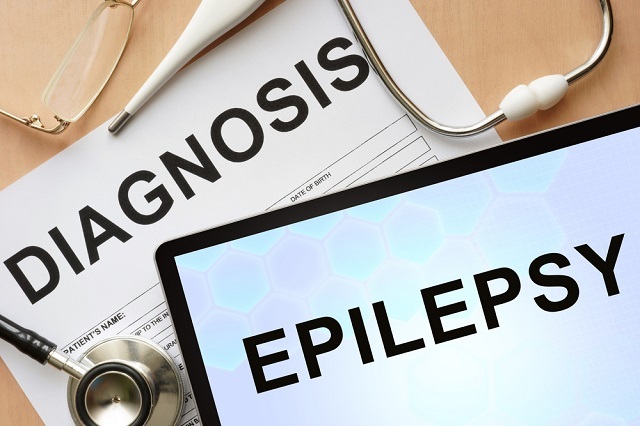 The research to determine the efficacy of cannabis in the treatment and management of epileptic seizures didn’t start today. 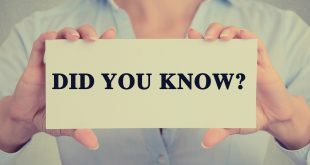 The first known research findings were published by W.B. O’Shaughnessy, a physician in the Bengal Army in 1843. W.B. O’Shaughnessy was a physician, a professor of chemistry, and Materia Medica at the Medical College of Calcutta whose life’s work has led to the discovery of cannabis as a potent cure and pacifier for epilepsy. W.B. O’Shaughnessy first tested the effects of various preparations of Cannabis indica in healthy fish, dogs, swine, vultures, crows, horses, deer, monkeys, goats, sheep, cows, and military assistants as control and then tested the potential value of the plants extracts on individuals suffering from different disorders. His groundbreaking discovery was when his test patient a 40 days old infant diagnosed with recurring seizures reported a remarkable relieve and anti-seizure effects after the administration of cannabidiol (CBD). W.B. O’Shaughnessy work was continued by other physicians including the renowned chemist and physician Sir William Gowers. In towing the line of these great men, researchers and pharmacologists in FSD Pharma have also developed cannabis medications that offer optimal relive from epileptic seizures, giving the patients a new life experience and an opportunity to live better. Researchers at FSD Pharma utilize CBD-enriched extracts of cannabis, containing high anticonvulsant profile to the development of our epilepsy medication. 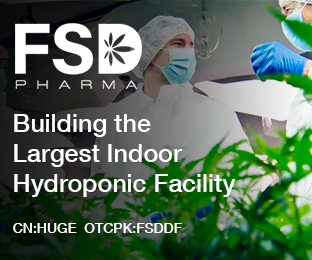 FSD PHARMA (OTCPK:FSDDF)(HUGE:CN)(HUGE:CNX) is cannabis licensed producer and the owner of the largest hydroponic indoor cannabis production and processing facility in Canada. We have partnered with SciCann Therapeutics Inc. for the production and distribution of cannabinoid-based, patent pending, and indication-specific products developed by SciCann Therapeutics Inc. Previous What do the canadian and american stock market have in common?